So the delightful Abbi over at Where The Wild Things Are tagged me for this after she linked Marion Cotillard with Top Gun (1986), and then passed the torch along to me. 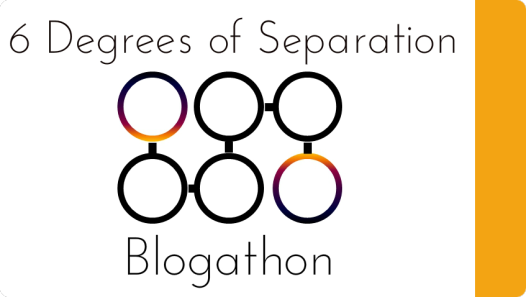 First off, let me just inform you as to what the Six Degree of Separation Blogathon is! There is a theory that in only six steps you can link anyone to any other person in the world. This blogathon is based on this theory. So how does this blogathon work? Abbi called it with the intent that I link Marion Cotillard with Sherlock Holmes (2009). Initially it was just two steps for me, but then I decided to dig a little more to give it some body. 1. Marion Cotillard played Albert Finney’s daughter-in-law in Big Fish (2003). 2. Albert Finney acted in The Bourne Ultimatum (2007), in which Matt Damon plays the titular Jason Bourne. 3. 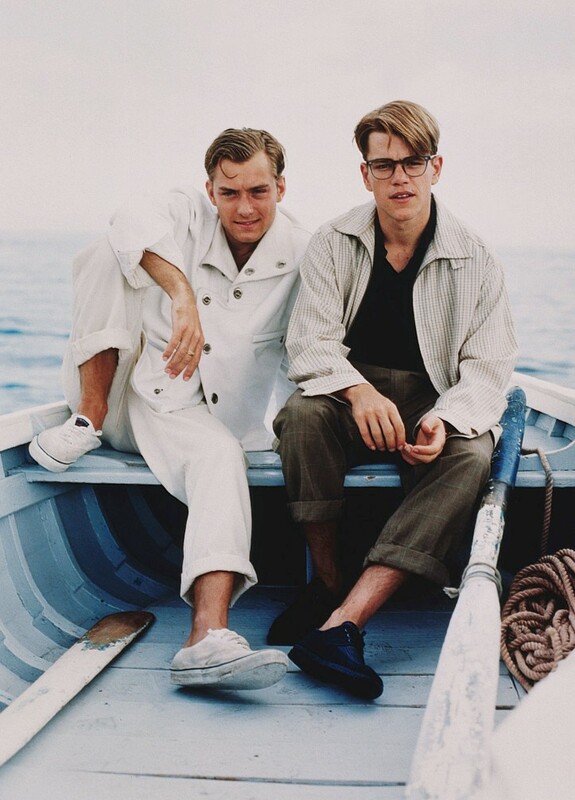 Matt Damon starred opposite Jude Law in The Talented Mr Ripley (1999). 4. 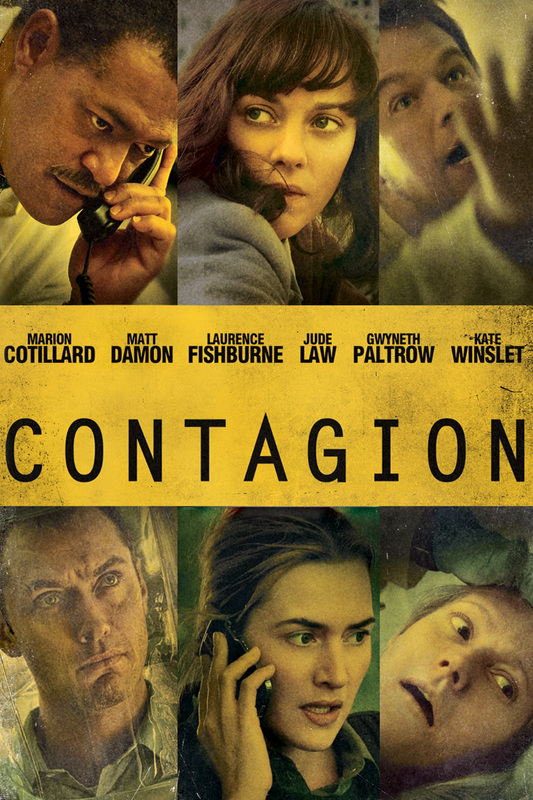 Both Marion Cotillard and Jude Law appeared in Contagion (2011). 5. 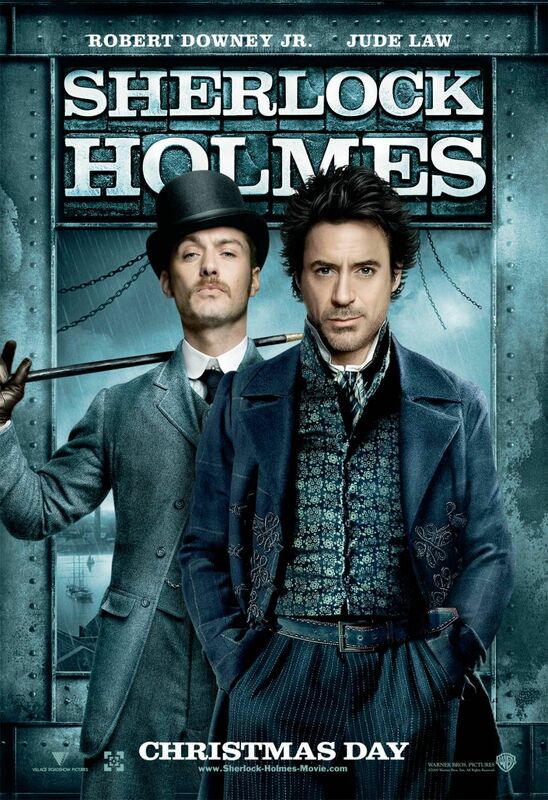 Jude Law starred opposite Robert Downey Jr in Sherlock Holmes (2009). Anyhow folks, there we have it. 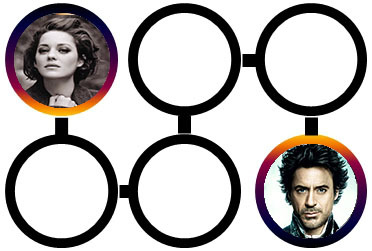 I have successfully linked Marion Cotillard to Sherlock Holmes (2009). This is definitely a very fun blogathon. AH! It is not yet over! The wonderful Cara thought that she, too, would pass the baton to me and have me link up Max von Sydow with Wall-E after she linked up Max von Sydow with my favourite Dane DeHaan. I won’t be rehashing what this is all about, because you already know, but I am going to jump right on in with the linking theory! 1. 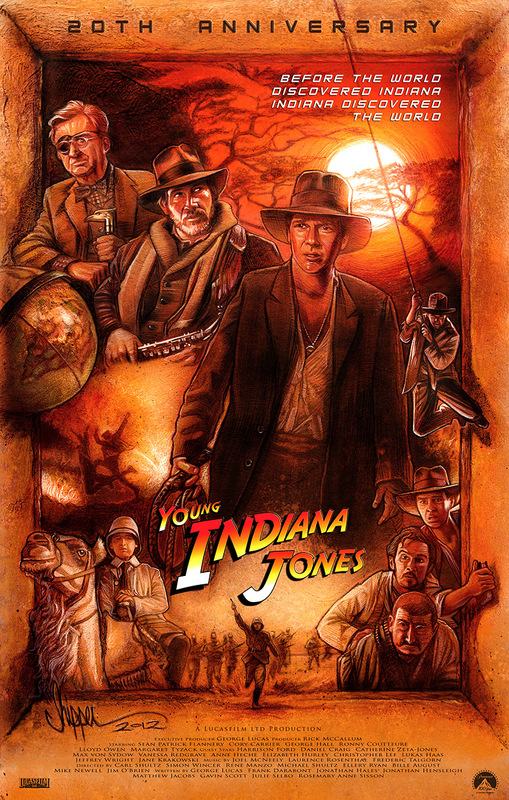 Max von Sydow appeared in episode of The Young Indiana Jones Chronicles as Sigmund Freud. 2. 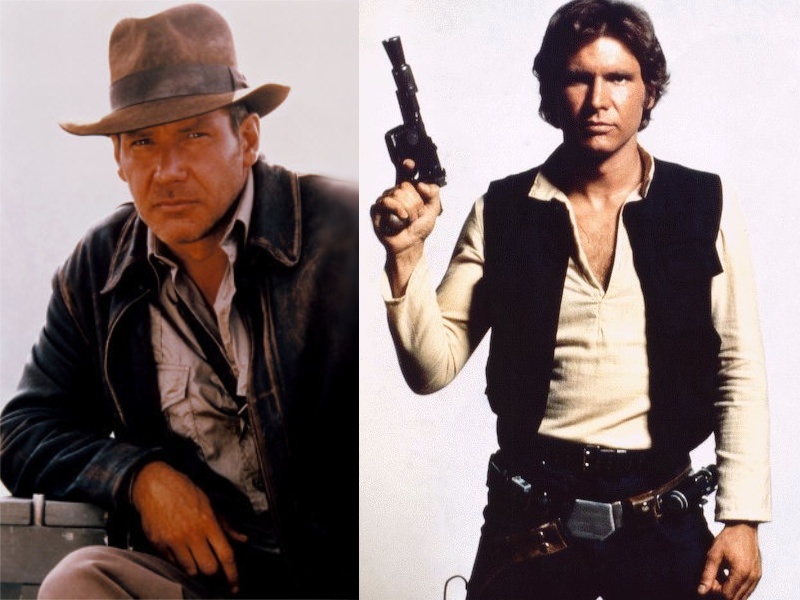 Disney bought the Indiana Jones and Star Wars franchises, both which Harrison Ford had a prominent part in. 3. 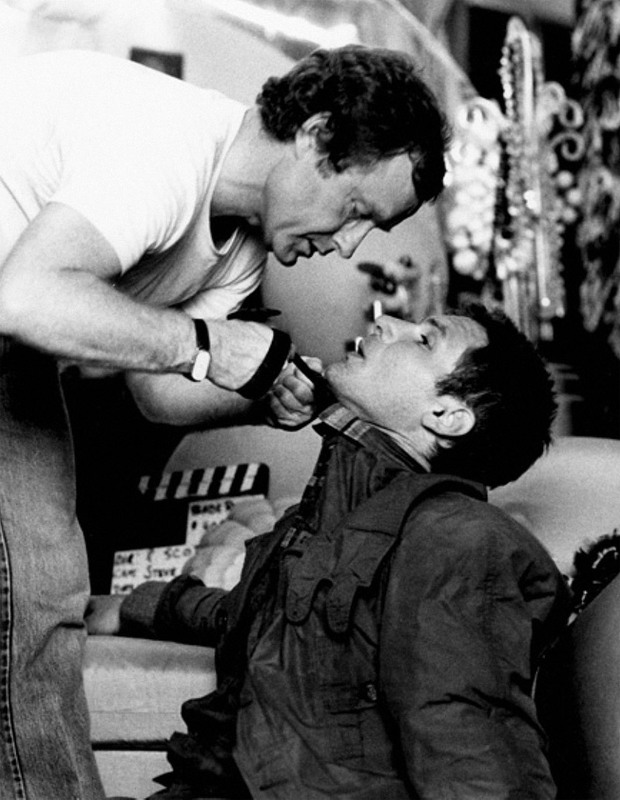 Harrison Ford worked alongside Ridley Scott for Blade Runner (1982). 4. 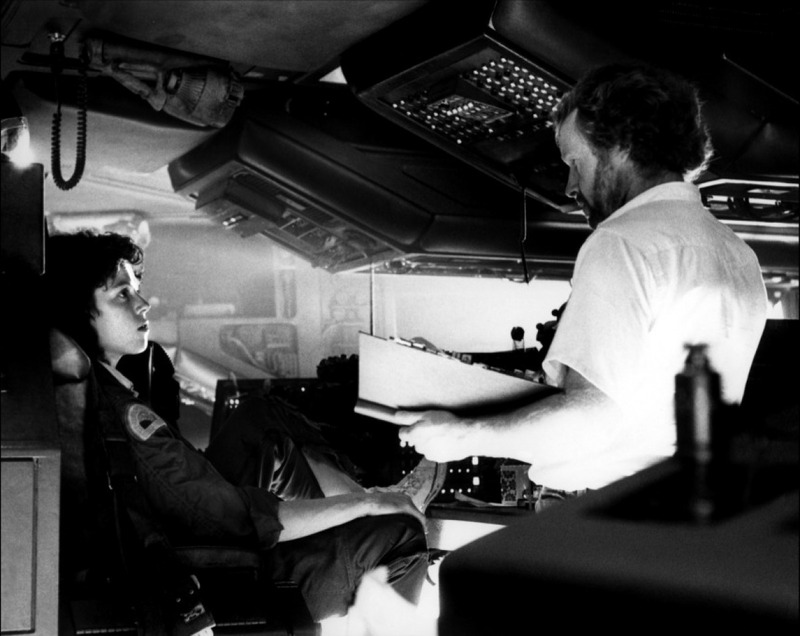 Ridley Scott directed Alien (1979), in which Sigourney Weaver played Ripley. 5. 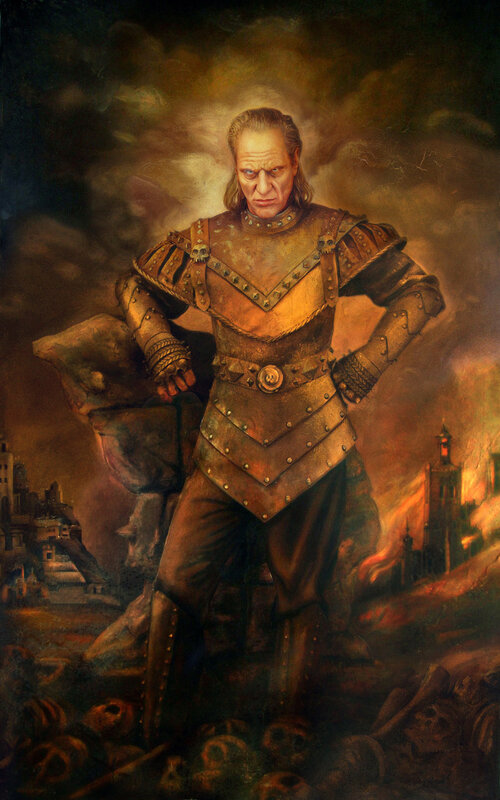 Sigourney Weaver starred in Ghostbusters II (1989), and Wilhelm von Homburg may have played Vigo, but Max von Sydow dubbed all his lines. 6. Sigourney Weaver voiced the Axiom’s computer in WALL-E (2008). Now, I would love to nominate my best friend Natasha of Life Of This City Girl to link Robert Downey Jr and The Green Mile (1999). Also, Mel of Vampire Placebo, if you have the time and would like to, would you link WALL-E up to Colin Farrell? Yep, picking him as we discussed a lot of things on your Fright Night post the other day, and this will give you a fleshier post 😛 Let me know! This entry was posted in General Posts and tagged Marion Cotillard, Max von Sydow, Sherlock Holmes, six degrees, Wall-E. Bookmark the permalink. 🙂 Just waiting to hear who is prepared to take up on it! I think there are enough people interested in joining in. If you can’t find anyone check the comments in my opening post, I’m sure you will find someone. For Marion Cotillard, couldn’t you have just used Contagion and Sherlock Holmes? I did say I could have done it in two steps lol. Thank you ever so kindly! Hope your Trivia went well! That’s some excellent link work Zoe! 🙂 Thank you kindly Mark! This is so fun! I could never pull it off because I just don’t watch that many movies, but it’s awesome to watch y’all do it. I know, I love to read movie reviews but I never end up watching any of them…i’m weird. 🙂 I have you the logo, will email shortly. Zoë from The Sporadic Chronicles of a Beginner Blogger takes in my 6 Degrees of Separation challenge. I used to play this game with my brothers on long road trips when we were kids. I actually became the master of it. I can’t be beaten. 😀 That’s really cool. I didn’t really know what it was until I got into this, but so much fun to be had! Wow you did some WORK, lady! LOVE the connections you made here–particularly finding a way to bring in Harrison Ford. 😉 Well done!! These things are pretty cool, fantastic work here Zoe! I like the Max Von Sydow – to – Wall-E. That’s a crazy loop! You did it marvelously!!!! 🙂 Thanks so much Tom, these are so fun to do! Great work, Zoe, linking them so effortlessly. I didn’t know that Weaver voiced a character in Wall-E. How, exactaly, did I not know that, I wonder? Thanks lady. I had never played it before this!